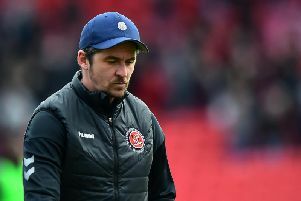 Joey Barton will take training as usual on Tuesday morning as Fleetwood Town say they still have not been contacted by South Yorkshire Police regarding the alleged tunnel incident at Barnsley. Barnsley boss Daniel Stendel reportedly needed emergency dental treatment after an alleged incident with Barton in the tunnel after the Tykes’ 4-2 win. Town’s players only return to training on Tuesday and South Yorkshire Police say their investigations are ongoing. 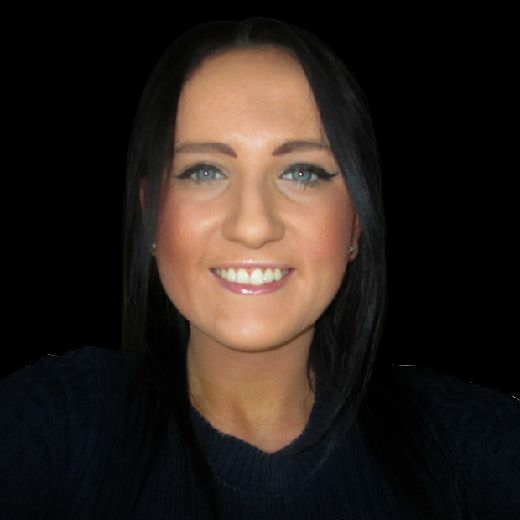 They provided an update, saying: “South Yorkshire Police is continuing to investigate reports of an assault at Barnsley Football Club on the afternoon of Saturday 13 April. Fleetwood Town are yet to be contacted by police and head coach Barton (above) will take training at Poolfoot Farm as usual on Tuesday as Town prepare for the Peterborough United clash at Highbury on Good Friday. On the pitch Town have recalled two youngsters for the Posh clash. Youngsters Dan Mooney and Lewis Baines have been recalled from their non-league loan spells and are in contention for Friday’s League One clash with Peterborough. Defender Baines has made eight appearance for National League North side Stockport County this season with Mooney scoring eight goals in 39 appearances for their divisional rivals Chester. The duo have been recalled due to Town’s current injury list. Jason Holt and Jack Sowerby are anticipated to be out for the season with Dean Marney and James Wallace also absent. Skipper Craig Morgan is still out with Harry Souttar facing a three-match ban after his red card iat Barnsley. The Cod Army’s first team squad will be on hand for a meet and greet with the club’s supporters at Town’s training ground, Poolfoot Farm, from 12.45pm on Tuesday. Entry is free to all fans with the event run in association with the Fleetwood Town Official Supporters Club (FTOSC), with supporters able to find out more about the FTOSC on the day and have the opportunity to become members.